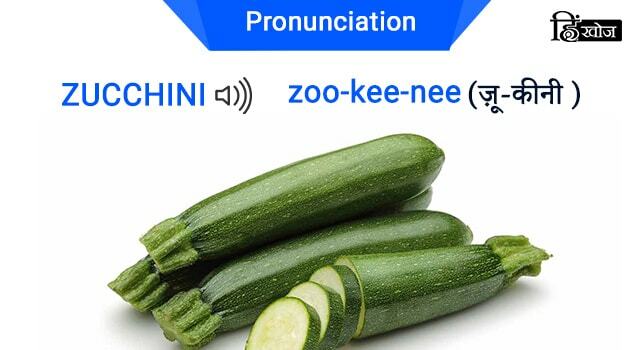 And I’m back with some new words and their correct pronunciation and today is about mispronounced vegetable names. 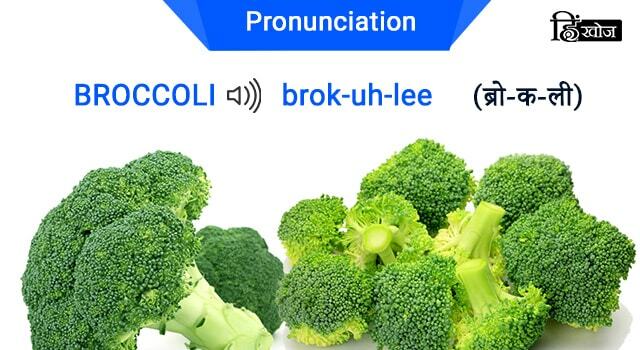 No, you don’t have to be a fan of cooking to learn these veggie names. 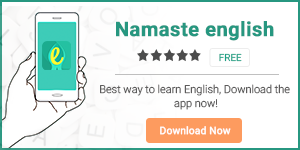 Read for knowledge, my friend! 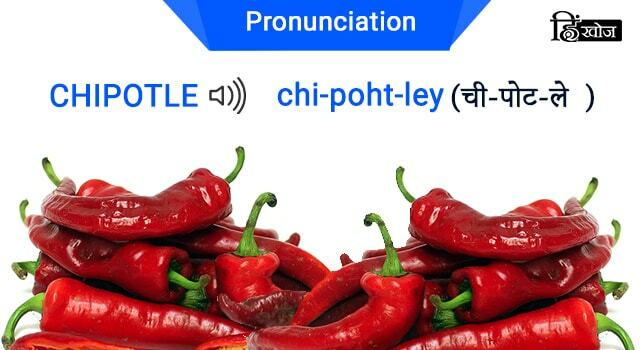 आजकल T.V. 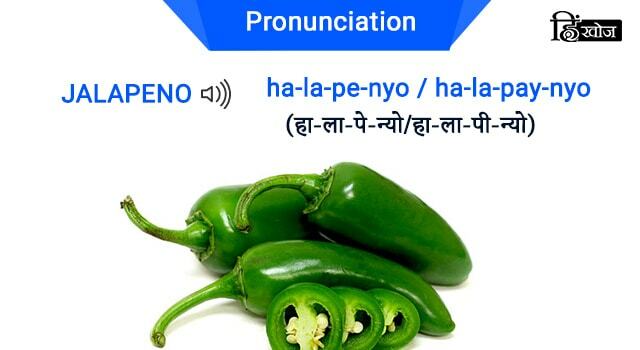 पर अनेकों cookery shows व channels देखने को मिलते हैं जिनमें अधिकतर ऐसी vegetables का प्रयोग किया जाता है जो कि आम तौर पर local markets में उपलब्ध नही होती हैं।Now, if you want to try these recipes then you must go out and buy the ingredients and for that you should know their names. 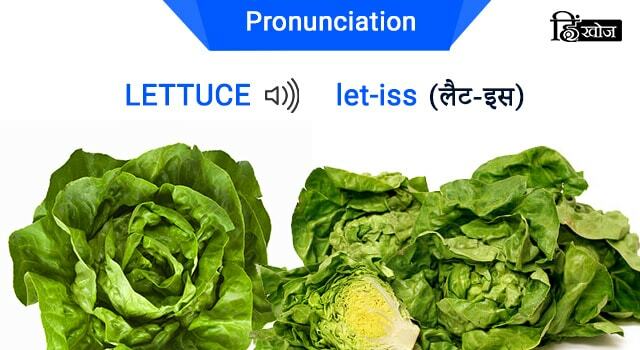 Well, not anymore as I have collected a few easy and quite common vegetable names that you need to learn to pronounce correctly. 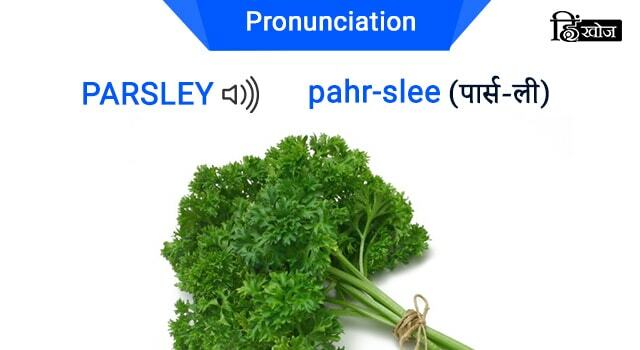 • We all are familiar with this kitchen item but still pronounce it wrong. 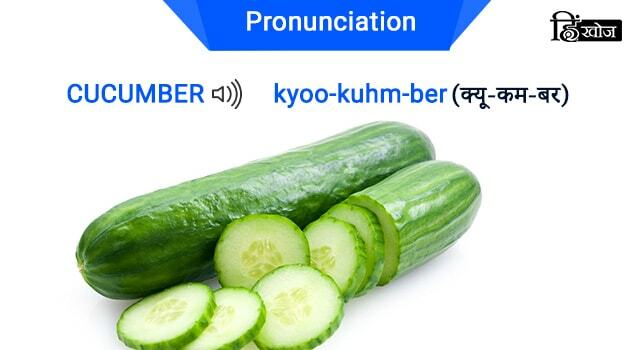 Speaking of mispronounced food items, click read our blog on Commonly Mispronounced Foreign Food Items. 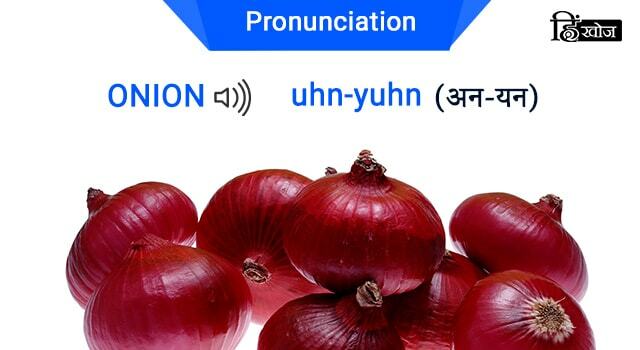 To learn more about meanings and pronunciation, download our dictionary app HinKhoj.